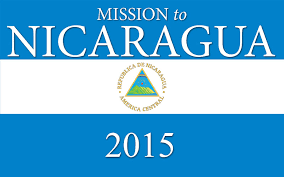 We are a church that believes in Missions. We believe the greatest mission field is right here in Eufaula. 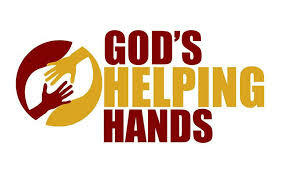 We as a church support God’s Helping Hands – a ministry based in Eufaula, that helps people with everything from food, clothing, short-term financial assistance and much more. Serving the world, starts in Eufaula and reaches to the ends of the Earth. 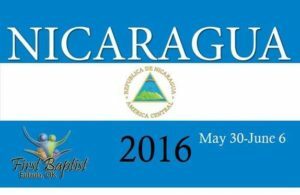 In 2015 and 2016 FBC Eufaula partnered with Whiter Than Snow Ministries and sent two groups to Nicaragua.